We often do very little to take care of our scalp. It is hidden under the volume of our hair and so are its problems. By the time you notice that something is wrong, things have usually gotten far out of control. Hence, it is necessary that you steam your hair beforehand to avoid it all. Regular steaming is the key to beautiful and healthy hair, without the use of dozens of products. A nourished scalp means nourished hair. When you apply steam, it opens up your pores and helps in the removal of dirt for a deeper cleanse. Opening up your pores also softens blackheads, making it easier for you to remove them. Steam also boosts your blood flow which in turn nourishes your skin with oxygen. It has the same effect on your scalp as well. Hair follicles are nourished by the nutrient-rich blood that flows through the capillaries near them. Every hair follicle feeds on this oxygenated blood and if the circulation grows slower, the hair follicles consequently weaken, resulting in hair loss. Steaming your hair helps in strengthening the hair follicles by not only increasing the blood flow but also by relaxing the tired scalp and by nourishing and hydrating it. Your hair follicle is the driving source behind nourishment for the whole of your hair. When the root is healthy, you can be sure of the tip being healthy as well. Hair follicles which are well-hydrated and nourished with nutrient-rich blood lead to healthy, strong and luscious hair strands. 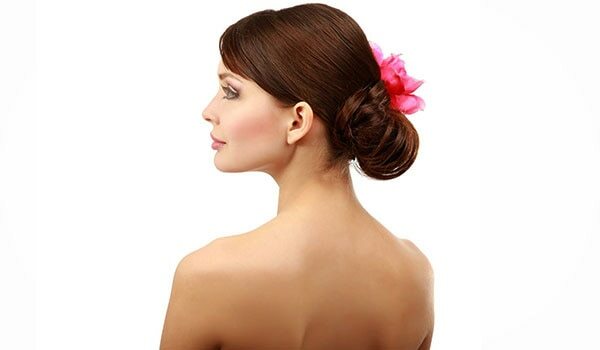 Steam strengthens your hair roots, with entire strands of hair appearing lush, healthy and shiny. Cutting your hair takes but a few minutes, growing them back takes months. These months of re-growth are not easy. 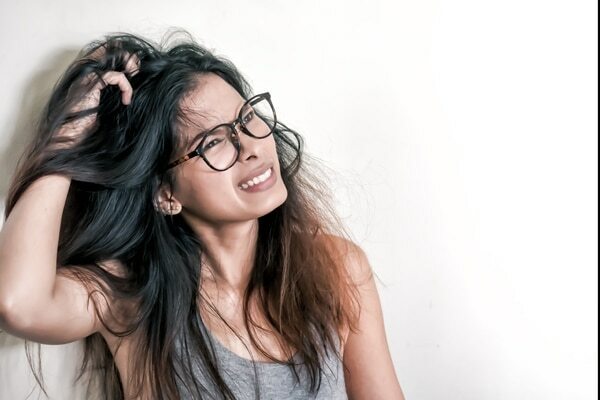 Your hair might face problems like thinning, breakage and split ends. However, when adequately supplied with nourishment, such problems do not arise. 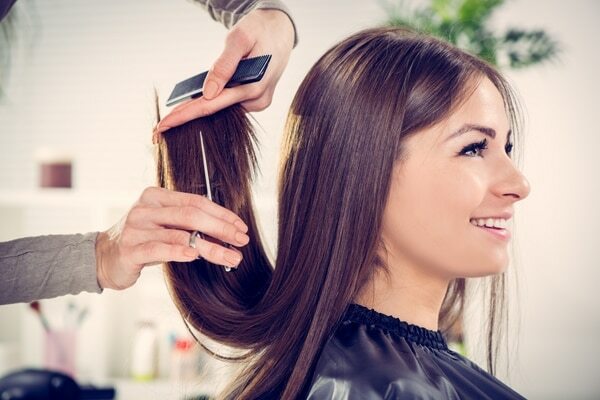 Steaming your hair helps your hair grow back quicker and much stronger as well. 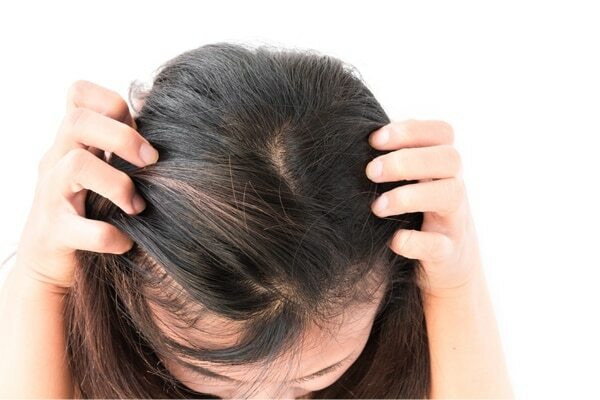 The main reason behind dandruff is an unhealthy and dry scalp. 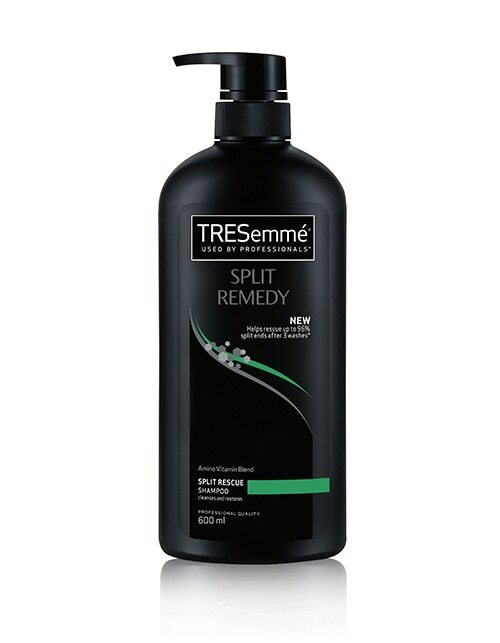 Steaming your hair primarily hydrates your scalp and provides it with the necessary nutriment. Your hair and your scalp get healthier and better with each steam, leaving no reason for dandruff to occur in the first place. You can oil your scalp right before you steam as well. This helps ensure that the oils get absorbed by your scalp.